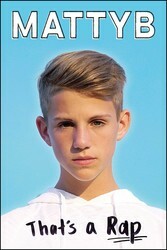 Stuck on what to buy your teens this year? 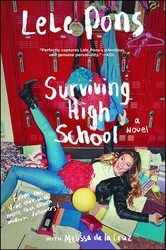 XOXO is here to help you out. 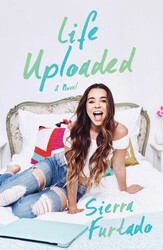 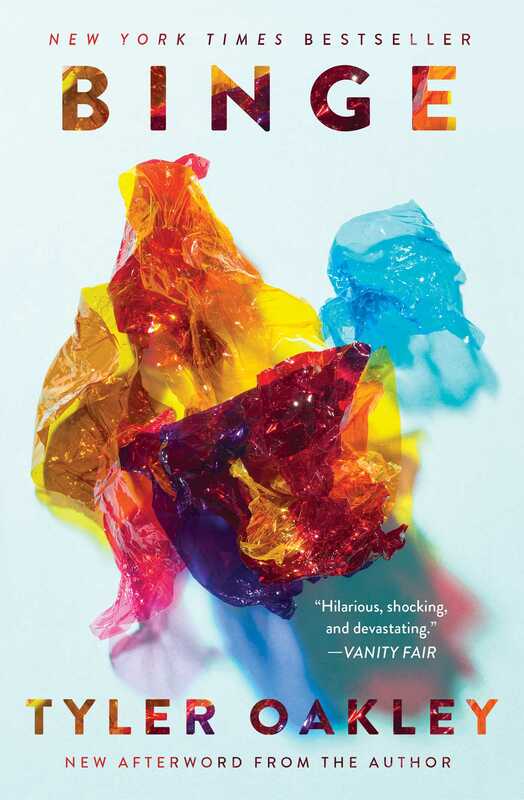 From Youtube lifestyle vlogger Sierra Furtado to pop-culture phenomenon Tyler Oakley, we’ve assembled six books that are perfect for your teens, no matter which superstars they’re into. 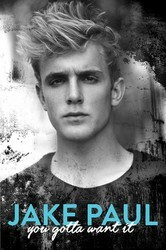 In this extremely positive, motivational, and often laugh-out-loud memoir, Jake Paul pauses long enough from his supercharged day-to-day as a nineteen year old social media heartthrob and costar on the Disney Channel series Bizaardvark to share his takes on life, love, fame, and shooting for the moon. 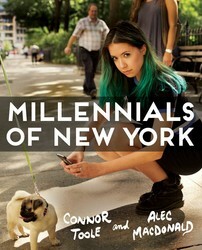 For fans of both the irreverent Stuff White People Like and the lauded Humans of New York comes the perfect send-up: Millennials of New York, a hilarious satire of the millennial generation, from the creators of the viral Facebook sensation and senior writers at Elite Daily.